Complete technology support, consulting and management for one simple monthly fee. From Office 365 to Google Apps, we’ve got the cloud experience & solutions you need. Take advantage of our Voice over IP solutions & streamline your communications. Get a fast and easy to understand quote on IT services and projects from TVG Consulting. 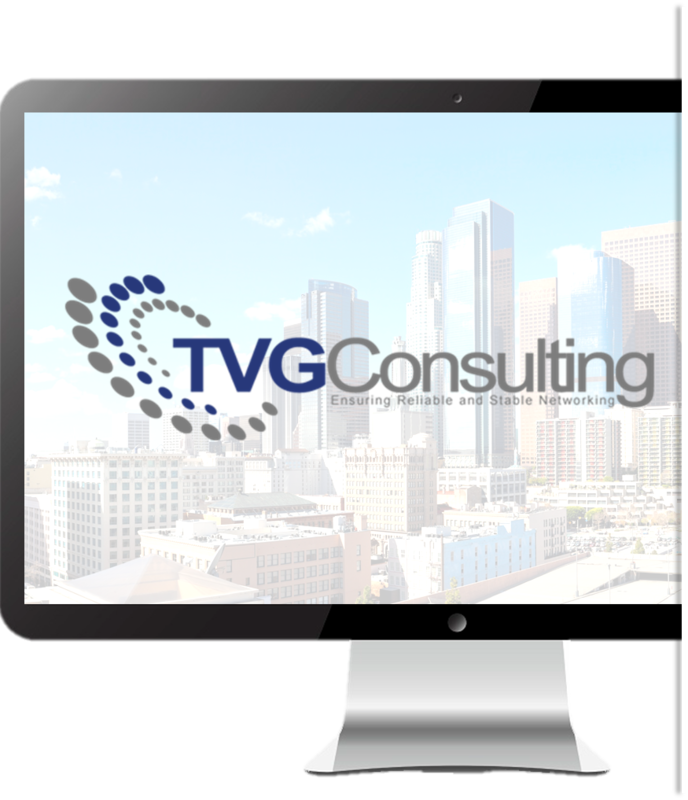 WHY CHOOSE TVG CONSULTING FOR IT & NETWORK SERVICES? - When an average 20 person network goes down, it can cost them anywhere from $2,000 to $15,000 in lost productivity per incident. We reduce these "hidden" costs dramatically. - Free yourself from chronic, expensive, time-sucking technology issues by outsourcing your technology projects and management to our Los Angeles based team of certified IT professionals. 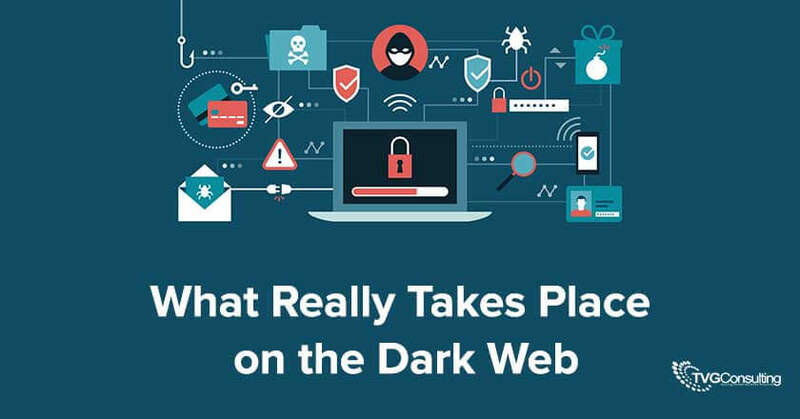 Disasters, security threats and network failures are real, yet unexpected problems all businesses face. 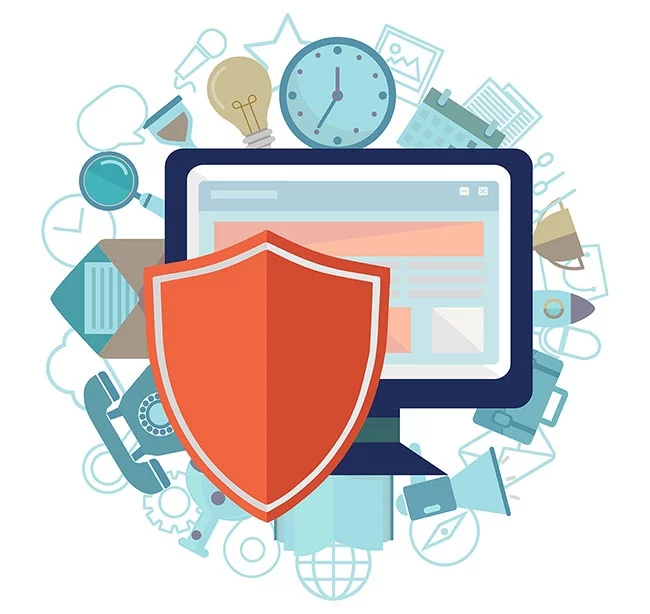 We'll make sure your business can recover and protect its critical data. Nobody likes things to be ambiguous or complex, espcially when it comes to vendors and technology. Our IT company was built upon the referrals from LA businesses who know and trust us. - Since 2005, we've helped LA area businesses gain a MINIMUM of 3-5% in productivity...some experienced well over double that figure.